The Swan Hill vintage & Classic Vehicle Club Celebrates it's 40 years with Andrew Peace Winery!! Andrew Peace winery had some silver ladies drop by for a visit in July. They may be familiar to some..... 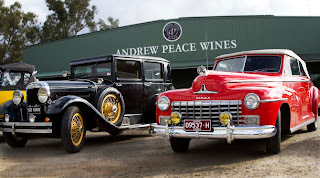 The Swan Hill Vintage & Classic Vehicle Club!! Andrew Peace winery had some silver ladies drop by for a visit in July. They may be familiar to some..... 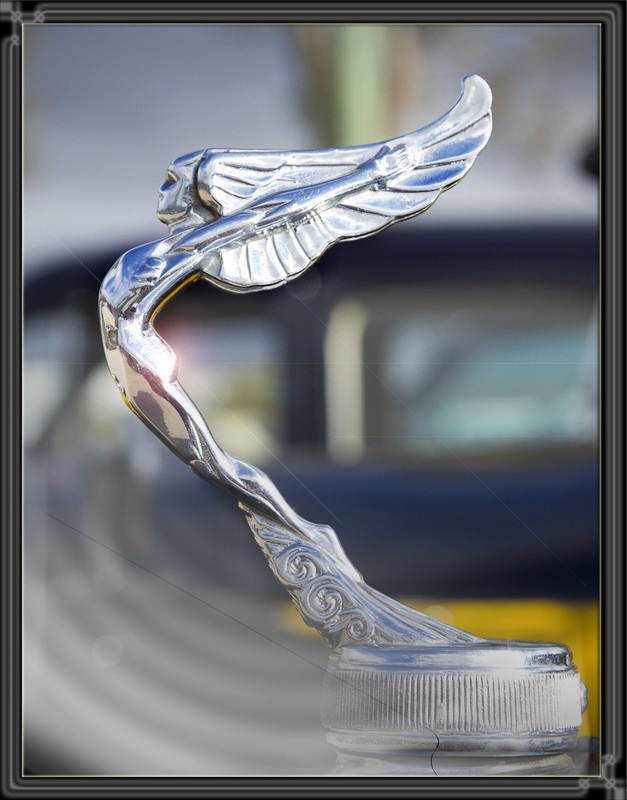 The Swan Hill Vintage & Classic Vehicle Club!! They celebrated 40 years as a club and brought 65 classic cars with them to parade their splendor, on a lovely sunny winter day. There was some real classics from a bygone era, when cars were built for comfort and with style that is everlasting. The club members also enjoyed a tour of our winery, with afternoon tea, cake and sandwiches as a pleasant interlude to their day. Please take a look below to see a little snipet of the wonderful collection that was brought on the day!